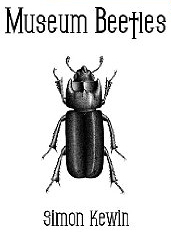 Simon Kewin‘s “Museum Beetles” is available at Amazon for 99 cents. Jonathan Pinnock‘s “ROLE-PLAY” appeared at Every Day Fiction on 23 January. and editor Joanne Merriam‘s short story “Facial Deficits” just appeared in PANK 6. 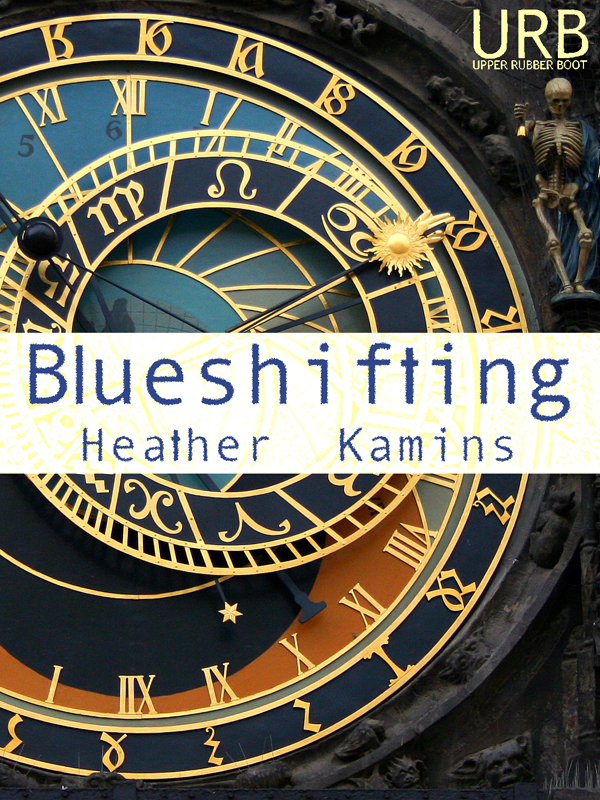 140 And Counting and Blueshifting are now available on Kobo! 140 And Counting contributors’ news: Alexander B. Joy had a haiku in tinywords last week, and Helen Buckingham and David C. Kopaska-Merkel both have short works in the January 2012 issue of Four and Twenty. Christina Murohy‘s poem “night landscapes” appeared in A Small, Good Magazine. Darusha Wehm‘s drabble “Homecoming” is the featured story this week at Luna Station Quarterly. Berit Ellingsen‘s short “The Astronomer and the King” appears in the twenty forth issue (Volume 6, no 4) of the Wilderness House Literary Review. Neil Ellman‘s poem “The Last Days of the sun” appears in Randomly Accessed Poetics. “3 times,” a haibun by Jim Kacian, appears in word pond. Also! Heather Kamins has a short story in this month’s Pear Noir! Also also! 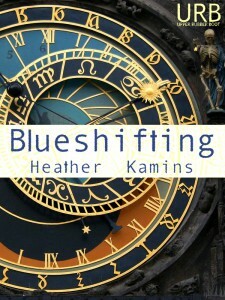 Her book of poetry, Blueshifting, is now available at Barnes & Noble. David C. Kopaska-Merkel has poetry in the February 2012 Asimov’s. Ken Liu has a short story in the same issue, and also in Andromeda Spacewyas Inflight Magazine 52. George McKim‘s amazing “OUR HAIR WILL NOT BE TELEVISED” (yes, you read that right) is in the new The Diagram. Charles Trumbull had a haiku in tinywords earlier this week, and then again today. 140 And Counting contributor Chen-ou Liu‘s New Year’s haiku appears in Issa’s Untidy Hut (the poetry blog for Lilliput Review). If it’s surprising how much of your universe is sea serpents, you’re likely to become a fantasy writer. If it’s surprising how much of your universe is lemonade, I guess the answers are chef and poet, and Heather Kamins went with poet. Marissa Lingen has just posted a review of Blueshifting.